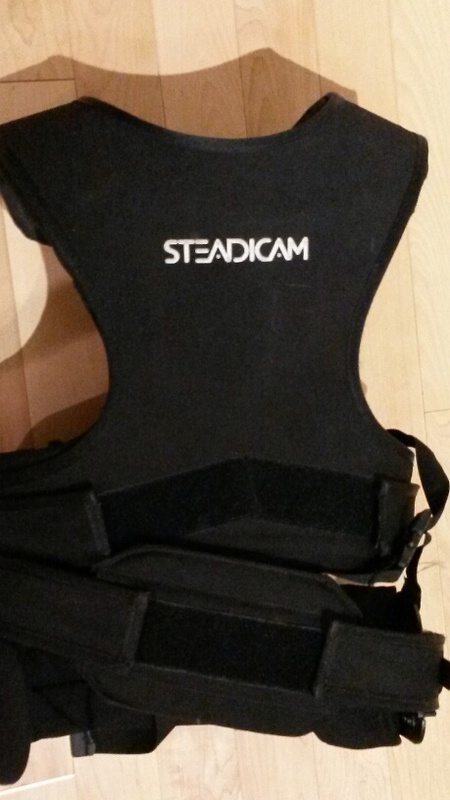 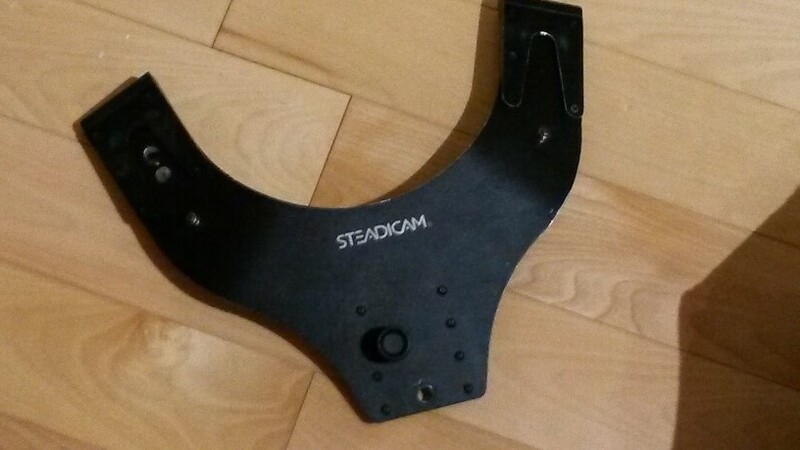 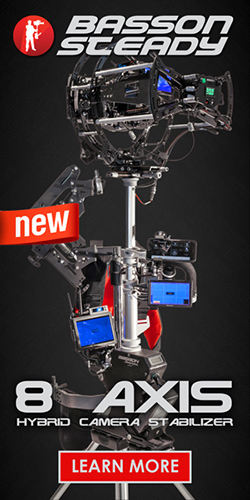 Steadicam LX front Mount Vest for Sale. 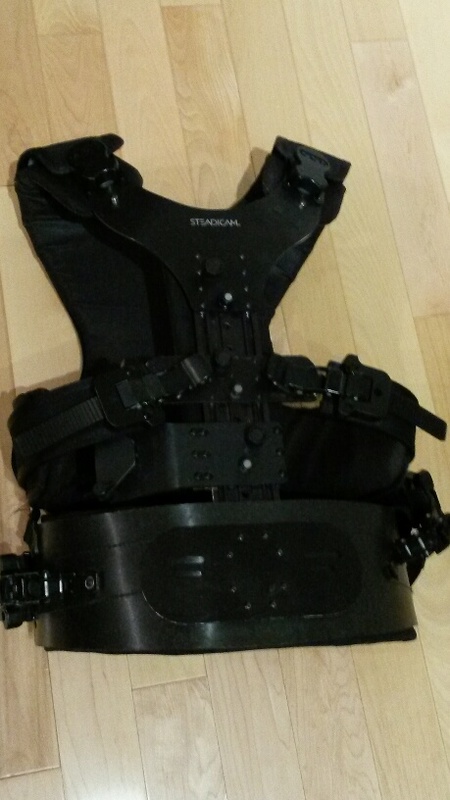 Comes with a spare chest plate. 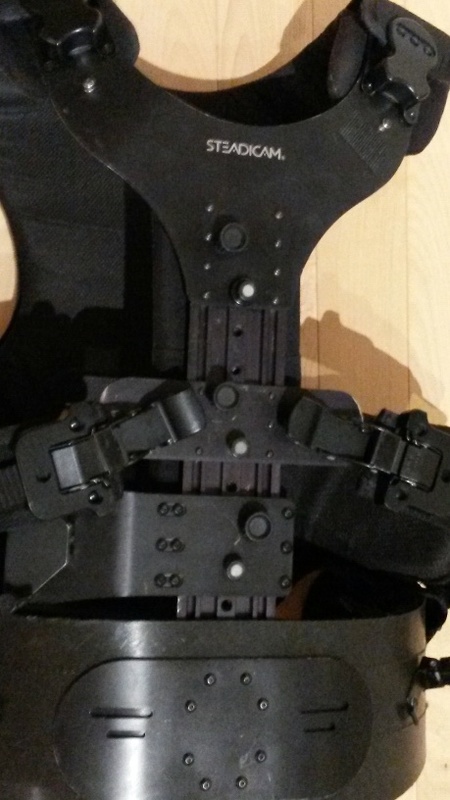 Hey, is the vest still for sale?